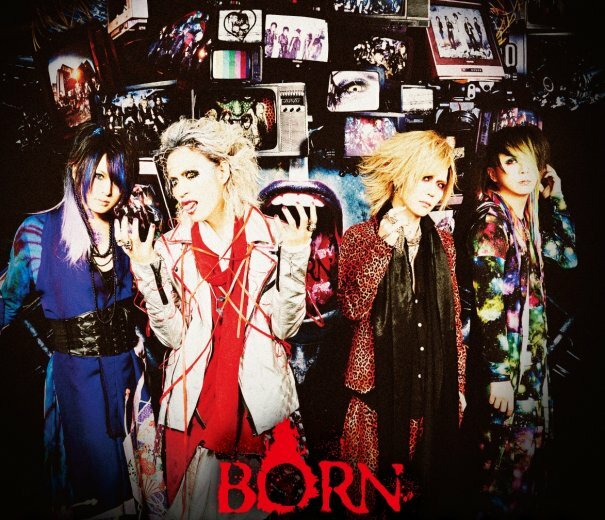 BORN Announces Best-of Album "Independence BLACK"
BORN is gearing up to release a best-of album in March this year. The band announced earlier this month plans of disbanding in May. With the disbandment announcement also came news that the guitarist, Ray, will retire from the music industry altogether. The album, "Independence BLACK", drops on March 9th in two editions. The band's upcoming single "SUICIDAL MARKET ~Doze of Hope~" drops on February 10th.